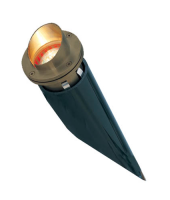 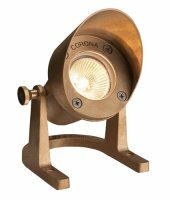 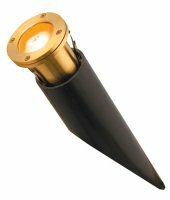 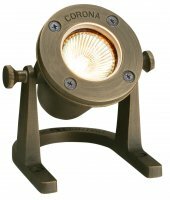 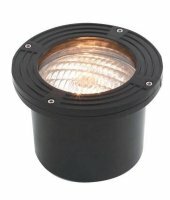 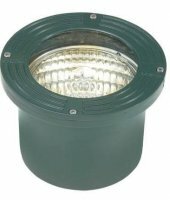 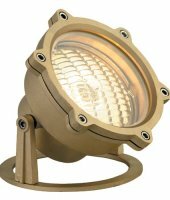 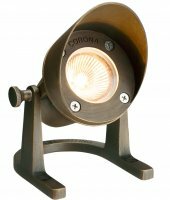 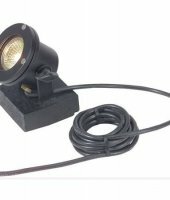 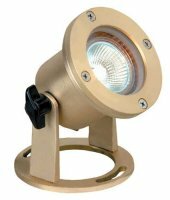 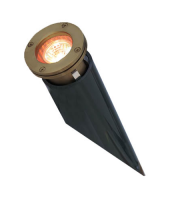 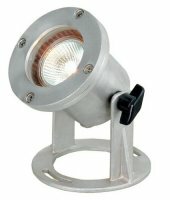 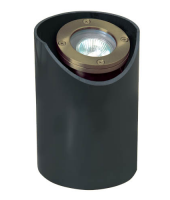 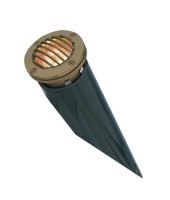 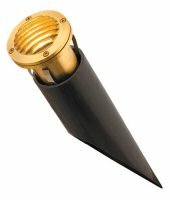 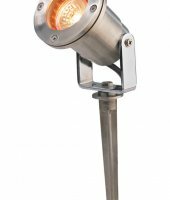 Corona Lighting, based in Los Angeles California is the manufacturer and distributor of quality low voltage landscape lighting products. 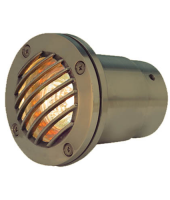 Our entire line of products is affordable, easy to install and maintain, and have years of trouble free performance. 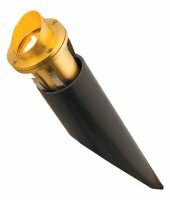 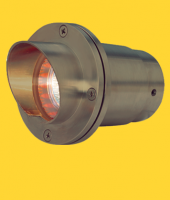 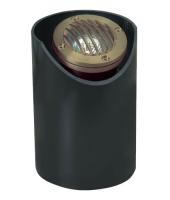 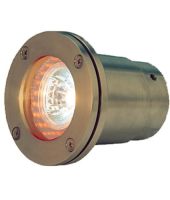 We offer complete line of accessories and replacement parts which provide convenience and maximum design flexibility. 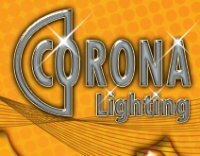 By offering these quality selected products, we hope to spark your imagination for great lighting plans and endless possibilities.